I.L.G.S.L. (Inter-Lakes Girls Softball League) is a Girls Softball organization located in the Lakes area of Oakland County, Michigan. All games are played at Maple Glen Park in Commerce Township off Glengary between Benstein and Wixom Roads. We are a recreational league, but we emphasize learning and sportsmanship. All girls that sign up for a team will play, learn, make new friends and have fun! Pigtails (K-2nd grade) and Braids (3rd-4th) divisions are slow pitch. Ponytail (5th-6th) and Sassoon (7th-9th) divisions are fast pitch. Are you or your daughter interested in Travel Softball? 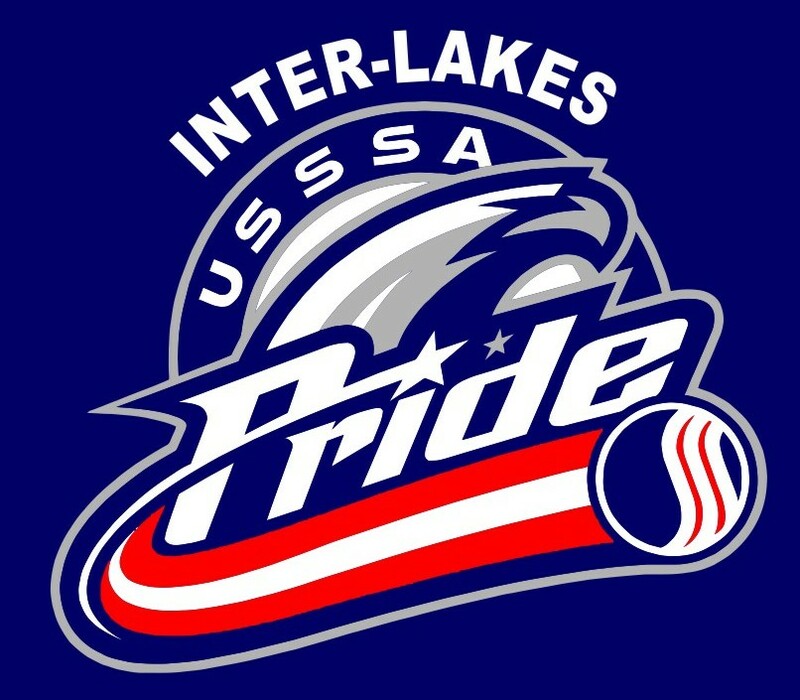 Interlakes Pride has Travel Softball teams in the 8U, 10U, 12U and 14U divisions. Ever thought about becoming an umpire while making a little extra money? If you are at least 16 years of age and interested, you can email Bill Evans, our Chief Umpire, at wge7@comcast.net for more information. Copyright © 2009 Interlakes Girls Softball League. All Rights Reserved. Best viewed with Internet Explorer 7.0 and above.